Showing results by narrator "Wayne F Perkins"
Welcome to the wonderful world of consulting. It's a world I know well, having lived it for more than 30 years. What does a consultant do? Well I'm glad you asked. Consultants are brought into a project for their expertise, to speed the project along, and to share their knowledge with the client. 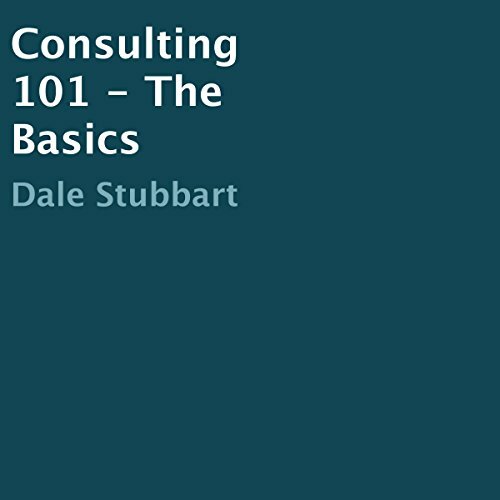 Consultants are sought more for their wisdom than for their advice. I try to help the client come to wise decisions rather than telling them what they should do - nobody likes to be told what they should do. 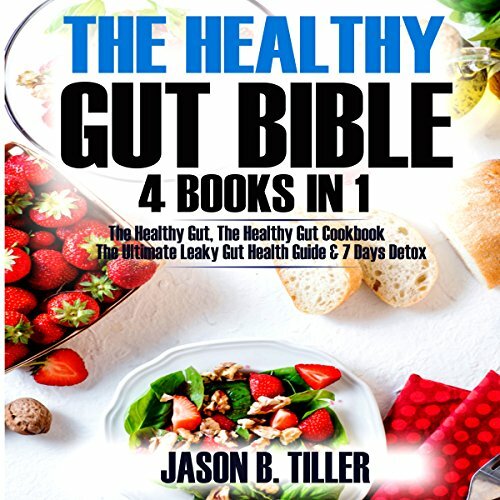 This is a well-researched audiobook dedicated to bringing to light the functions of the gut and how an ordinary individual can achieve proper functioning of the gastrointestinal tract. It is important you detect a faulty gut system at an early stage so you will reduce the chances of developing gut ailments. 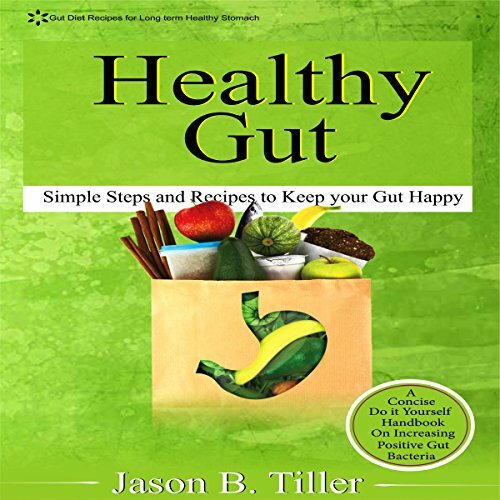 Achieving a healthy gut system should be your top priority, and this audiobook has elaborated the most robust and most straightforward ways of making your gut happy. Etsy is a creative online retail community that focuses on vintage commodities, but Etsy also provides a great avenue for you to sell your homemade or handcrafted goods. You can also find a limitless amount of items on Etsy that will help your home business. 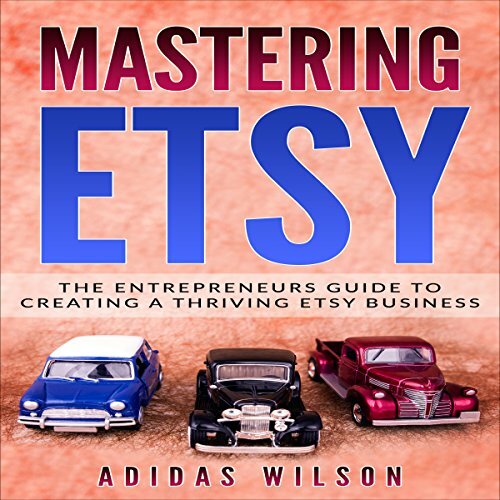 This audiobook will teach you all you need to know about Etsy and how to market and start selling your products right away. If Pat Garrett didn't kill Billy the Kid on that night long ago in Fort Sumner, New Mexico, then obviously the Kid lived on to be someone else, no doubt under another alias. Indeed, it would have been extremely likely that he would have adopted another name to live his new life under, since he had shown such a propensity for adopting aliases for most of his life. 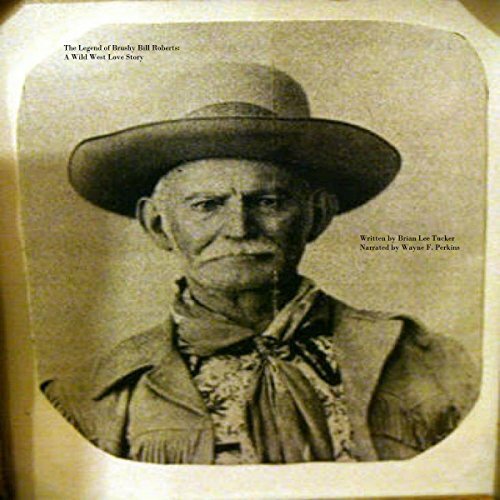 In June of 1949, enter William Henry "Brushy Bill' Roberts - who claimed to be Billy the kid. Probate investigator William V. Morrison agreed to interview Brushy Bill. 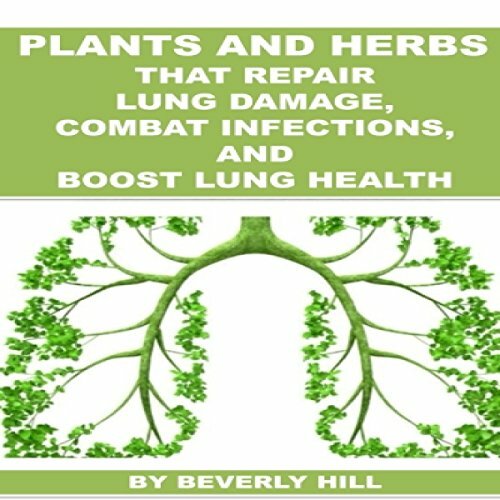 This audiobook contains proven steps and strategies on how plants and herbs will boost the immune system, promote healthy lungs, and fight colds and infections. Using herbs as a form of medicine has been done for thousands of years, and many people still use herbs, herbal remedies, teas, poultices, and supplements today to help keep their body healthy and to help take care of their families. 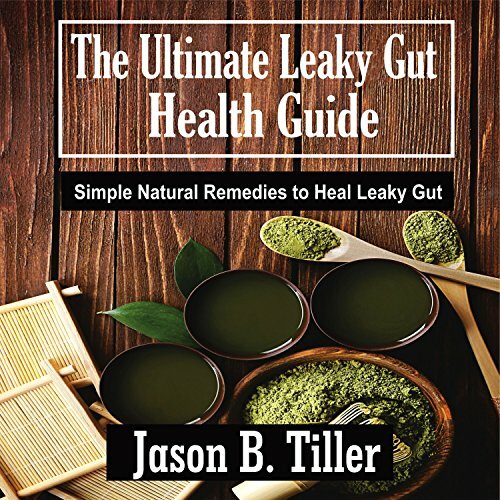 Are you going through the pains of a leaky gut or any other gastrointestinal problem? Do you feel perfectly alright with no apparent digestive problems? 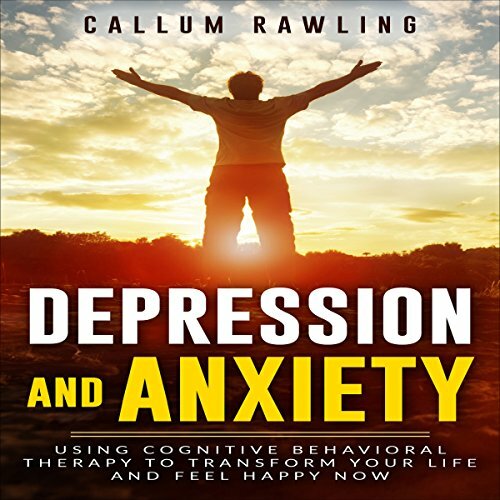 You should definitely get this audiobook to enlighten yourself more on the processes that go on in your gut and how it is affected by what you consume. You don't have to choose between fighting over every bite and only serving a handful of safe foods anymore. 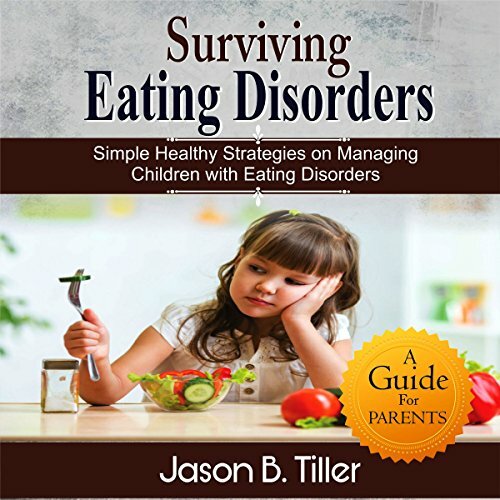 This audiobook is filled with all the tips and tricks you will need as a parent to overcome eating disorders in kids. 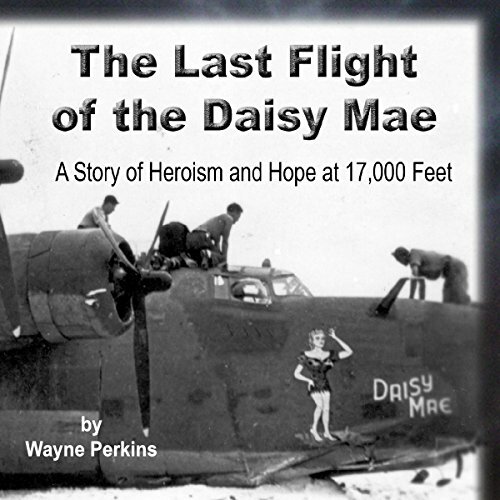 A young Army Air Force recruit, a farm boy, a postal worker a young mother, a nurse, and a goof off use their unique skills to fight and win World War II. The war is fought at home and in the stormy Pacific skies. 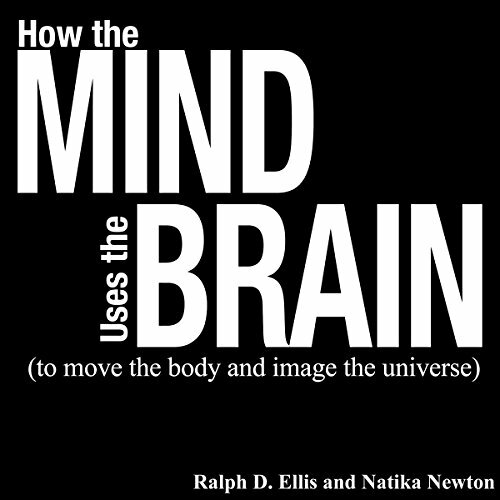 The nature of consciousness and the relationship between the mind and brain have become the most hotly debated topics in philosophy. This book explains and argues for a new approach called enactivism. Enactivism maintains that consciousness and all subjective thoughts and feelings arise from an organism's attempts to use its environment in the service of purposeful action. The authors admit that their perspective presents many problems: How does one distinguish real action from reaction? Is it scientifically acceptable to say that the whole organism can use its parts, instead of being a mere summation of their separate mechanical reactions? What about the danger that this analysis will imply that physical systems fail to be "causally closed"? 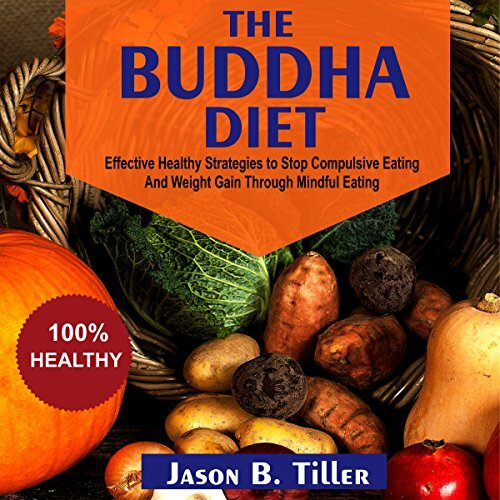 The Buddha Diet focuses on the not-so-common tricks for mindful eating. It touches the unique practices of paying close attention to the things you get into your system so your digestive system will get used to healthy foods, therefore bringing about healthy desires for food daily. 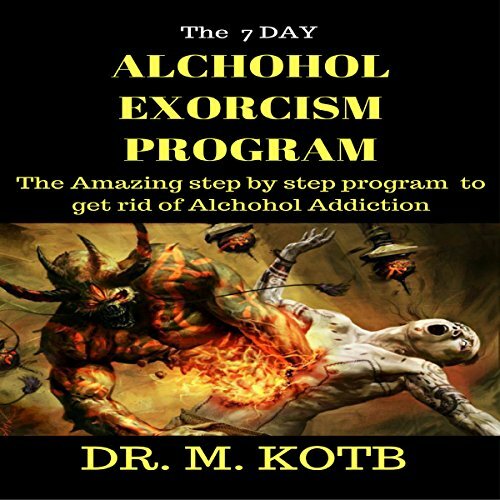 Get the amazing benefits of this step-by-step program to get rid of alcohol addiction and achieve sobriety in seven dауѕ. 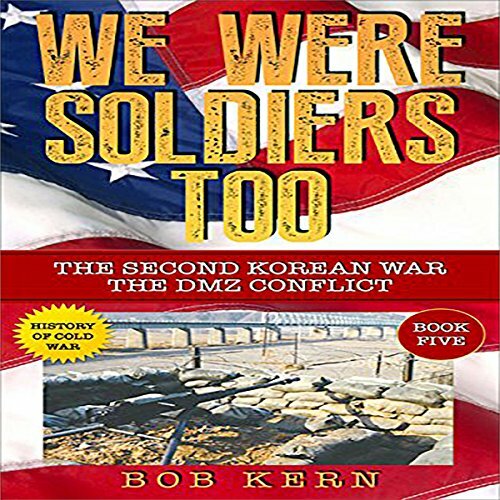 Get this audiobook by Amazon best-selling author Dr. M. Kotb. Have you struggled with alcohol addiction? Arе addісtѕ truly possessed by dеmоnѕ? This step-by-step guide will give you all of the tools you need to achieve sobriety in seven days. Do you worry too much? Are you often sad or down in the dumps? Do you have to drag yourself out of bed in the morning? Or maybe you avoid people more than you should. If so, you're probably dealing with some type of anxiety or depression. Depression and anxiety are serious problems - they darken vision and distort thinking while draining joy and pleasure from life. When depression or anxiety interferes with your work, play, and/or relationships, it's time to take action. Good news! You can conquer these problems. And this anxiety and depression workbook will help you. 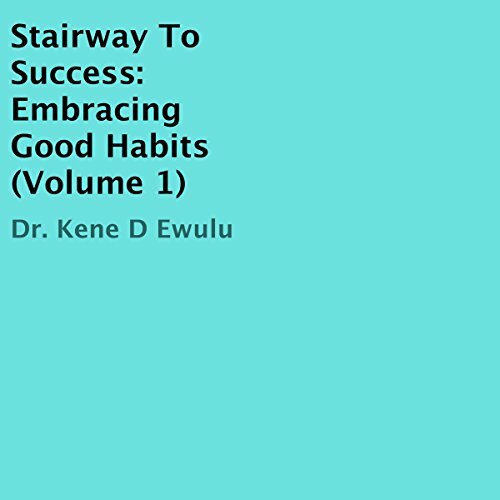 Within this first of the Stairway to Success series, Dr. Kene explains good habits from a divine and societal perspective, outlining all we stand to gain when we develop and practice these godly habits daily. The audiobook identifies a plethora of good behaviors, defines them, gives us true-life examples of the promises and positive outcomes of good habits, and shows us how to persevere in them so our life's fortunes are reversed for the best.